We released updates to all extensions yesterday to ensure WooCommerce 2.3 compatibility, so you may have missed some of the features that were included in these releases. 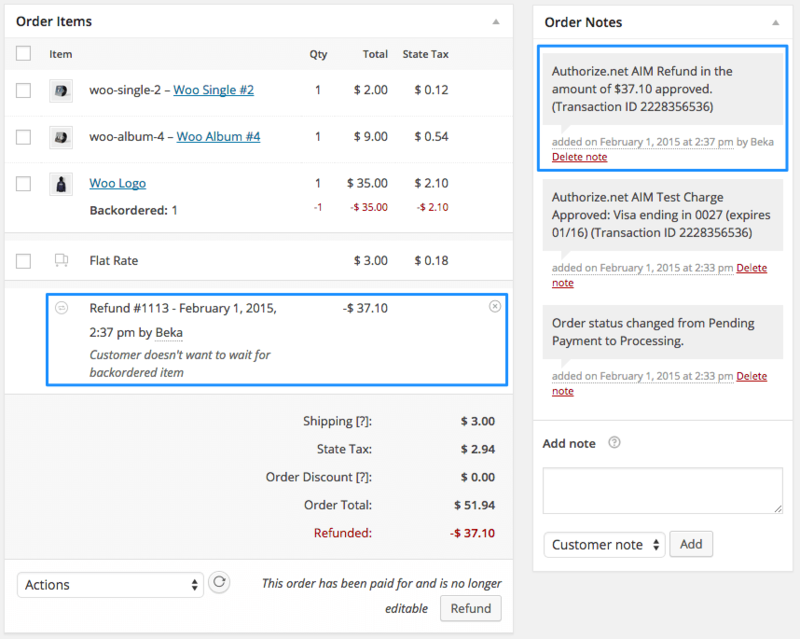 One of the major changes we made was to add automatic refund support to WooCommerce Authorize.net AIM. 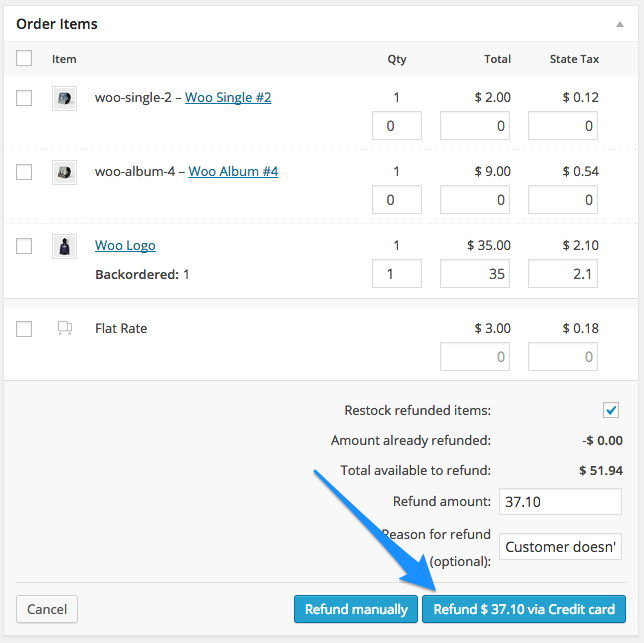 This means that you can now process refunds from directly within WooCommerce instead of logging into your Authorize.net account 🙂 . You don’t have to update any of your settings or credentials; once you’ve upgraded to version 3.3.0, you’ll be able to refund any credit card order processed via Authorize.net AIM in the past 90 days — even those processed before this feature was added. 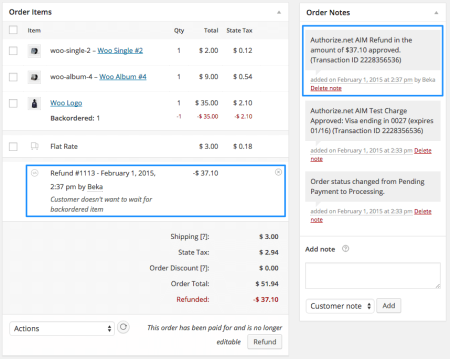 Authorize.net requires you to wait until charges have settled (about a day) to then refund a charge, so once the order charge has been settled, you can refund it via WooCommerce. Refunding via the credit card automatically synchronizes this refund within your Authorize.net AIM account. Full refunds will send the refund details to Authorize.net, and will also update the order status to “refunded”. 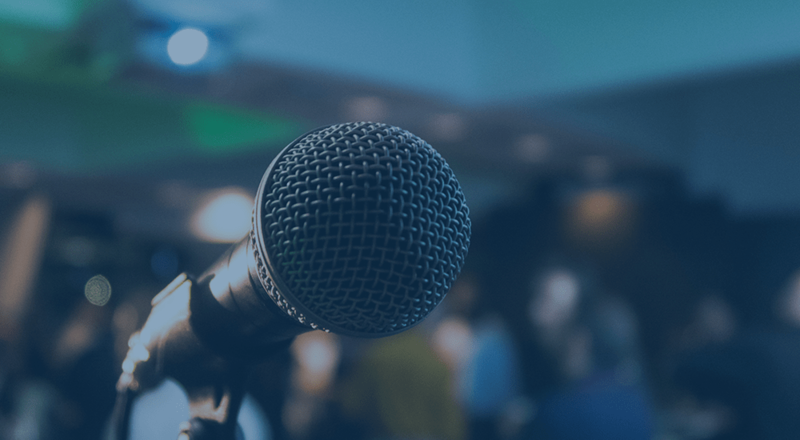 The next gateway that we’re adding automatic refund support to is Authorize.net CIM, as we’re currently rewriting this gateway for improved performance, and we’ll be leveraging refund support as part of this rewrite. Is there a rough ETA on refund support for Authorize.net CIM? It’s a big one for making the Magento –> WooComm switch. Thank you! Hey Mike, should be 3-4 weeks, it’s in progress now and will then undergo testing before release. We’re sending updates via our newsletter if you’d like to keep informed 🙂 . Cheers! Any news on the CIM refund option? I have a client that needs it ASAP and I don’t want to switch them to AIM unless I need to. 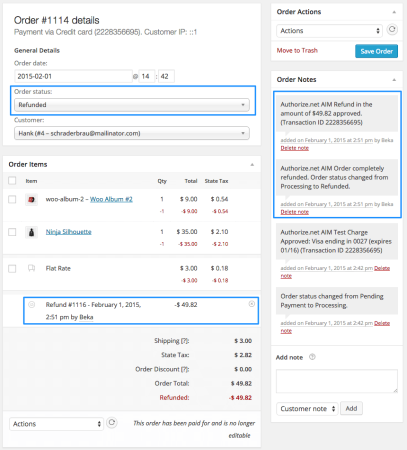 I bought your Authorize.net CIM exention, and like the others, I’m absolutely excited to hear some news about refund and/or capture from inside the WooCommerce Admin. Can we have a status update?